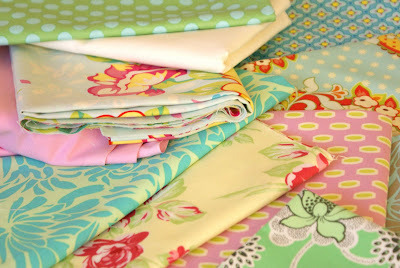 MessyJesse - a quilt blog by Jessie Fincham: More New Fabric! Hello friends, just a short post today, as i have just arrived back from a trip from a flying visit to Bristol and i'm sooo tired! 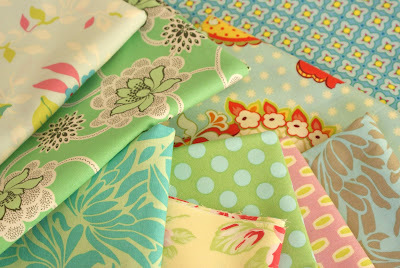 I had just enough time to stop off to Hobbycraft along the way, so i will share my goodies tomorrow :) for now here is some other fabric i bought recently, im soo bad - i think i have a problem! ... although most were in the sale so that's my reasoning! Wow those are wonderful! Can't wait to see what else you got, and what you make from all of it!! 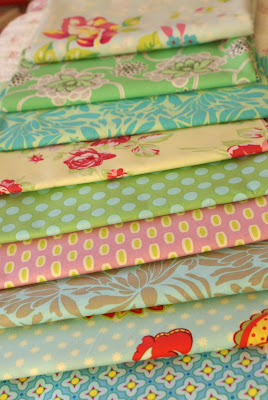 I am very jealous of your fab fabrics - where did you get them? Also I am very envious of visit to Hobbycraft and can't wait to see your bounty. I live far too far away from one to visit sadly. Cassie that's a shame you live so far away, the one that i visited was over 200 miles away from me! 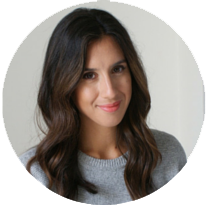 so that's why i HAD to go :) but it is quite expensive..
What a wonderful blog you have! Yesterday I read all of your archives! :) I love your creations and choice of fabrics! Gorgeous! Love your creations. Very nice!